Please note that the GFT Markets platform is no longer available. The GFT layout was fairly unique and so there aren’t many similar options that we can suggest. Looking for a New Spread Betting, CFD and Forex Account? If you are looking for a new spread betting, CFD and/or forex account, please see our spread betting, cfd and forex offers and spread betting comparison pages. What Happened to GFT Markets? The owner of GFT Markets, GAIN Capital, bought City Index in 2014. As part of that the acquisition, GAIN Capital merged GFT into the City Index brand. Note that GFT (Global Futures and Forex LTD) information below is no longer accurate, it is maintained purely as part of the CleanFinancial archive. GFT has a number of platform variations so we have added some videos guides to help show the differences. Seasoned traders will also appreciate that you can use MT4 on the GFT mobile app. 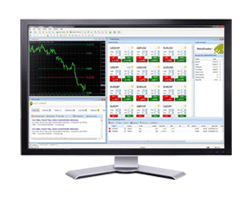 Traders can use MetaTrader4 (MT4) with GFT. 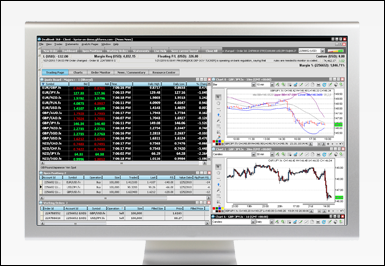 MetaTrader4 is one of the most popular trading systems, it allows users to place their own trades or set up Expert Advisors (EAs). EA are settings/programs that can automatically place trades when certain market conditions are met. Whilst they do not come with any guarantees, investors can search 100s of free EAs, each EA can be back-tested and modified. 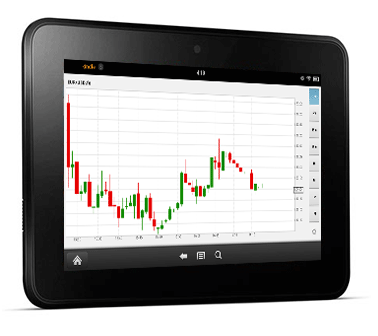 MT4 is available in multiple languages and there are no hidden charges, GFT absorbs the cost of using MT4. Note that you can use MT4 on the GFT mobile app. According to the GFT website, their “knowledgeable market specialists, customer service associates, technical support staff and dealing desk are available to assist you 24 hours a day. A quick look at the typical GFT account. Below you will find a sample of the markets offered by GFT along with their typical in-hours spread size and the minimum stake for that market. GFT also offers spread bets on a range of other Indices including: German Mid-Cap 50, CAC, AEX, Euro Stoxx 50, Australia 200, Belgium 20 and more. GFT also offers spread bets on a range of other Commodities markets including: Gas, Silver, High Grade Copper, London Coffee and more. GFT also offers spread bets on a range of other Forex markets including: GBP/JPY, GBP/CHF, GBP/HUF, EUR/CZK, EUR/PLN, HKD/JPY, USD/MXN and more. Also see our notes and comments on the above. GFT Global Markets was founded in 1997. Today they service traders in more than 120 countries from offices in London, Dubai, New Jersey, Grand Rapids, Singapore, Sydney and Tokyo. 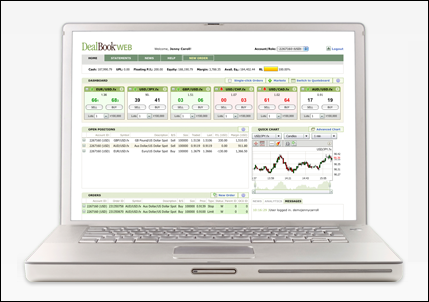 The company offers financial spread betting, CFD trading, forex trading and binaries. GFT Global Markets UK Limited is authorised and regulated by the Financial Conduct Authority. The following video guide looks at creating new orders, risk management orders, accessing trading news, setting alarms/alerts, advanced charts, trading from charts and applying technical indicators. This videos looks at the charts on the GFT iPad trading app including the drawing tools and setting alarms (price alerts).